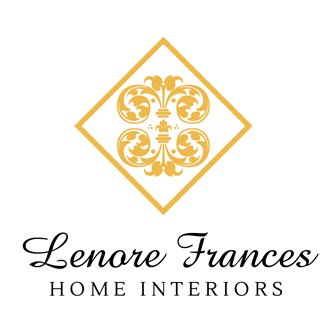 Lenore Frances Home Interiors provides full-service residential interior design services throughout Southern New Jersey. Their personalized approach begins with identifying the needs and preferences of the client, and examining the unique architectural opportunities of the given space. 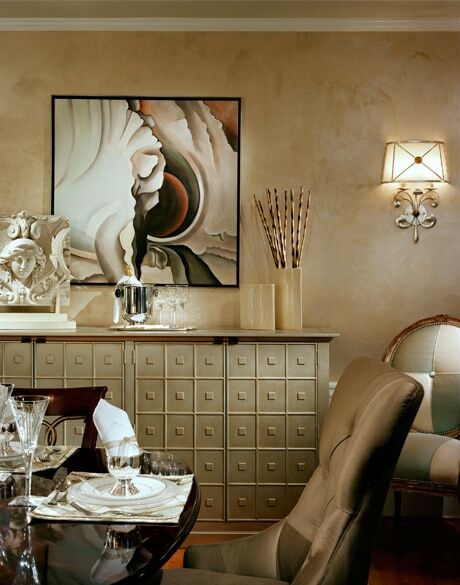 Utilizing carefully curated furnishings, colors, and textures, they craft an interior that uniquely fits you. When desired, Lenore and team work with you to expand or transform your space through adjusting floorplans, enhancing architectural features, and creating additions onto your existing structure. Lenore aligns with your vision and maps it out in the form of floor plan options that illustrates how to make best use of your space. She provides in-depth budget details at various price points, offering an array of options. You will be provided with exacting project management services which includes accurate processing and tracking of your orders, coordinating of tradesmen and contractors, as well as monitoring the delivery and installation of your furnishings. & color, to create a home that you will love. Provide desperately needed storage solutions. 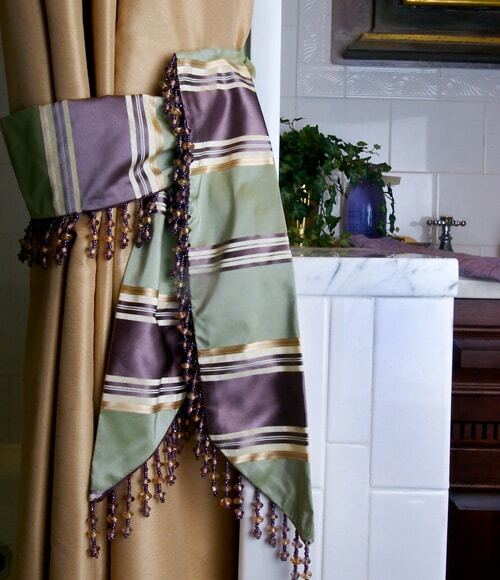 Update, upscale, and enlarge your kitchen and baths. Incorporate a home theater where space allows. Change the floorplan to create more space and bring in light. Finish your attic or basement for extra living space. 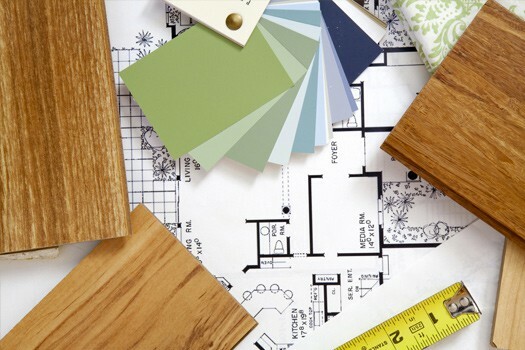 Are you perplexed on how to make your house meet all of your needs? Lenore will carefully assess your space and structure, and provide you with the best floorplan and space planning options. This allows you to select the plan to meet your needs, lifestyle, and budget. 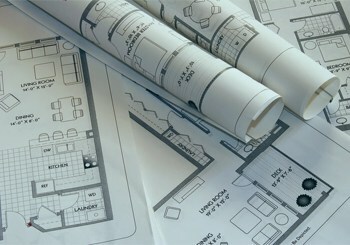 *Certain projects may need additional review and documents provided by architect and or structural engineer. Confidently select all types of finishes for the exterior as well as the interior of your home. Not limited to just paint colors; this service is perfect for selecting and combining the right stone, brick, stucco, roofing material, tile, backsplash and all types of flooring. Avoid common and costly mistakes by scheduling your consultation today. Walk into a room and the first thing you see are the windows. Enjoy the beauty, quality, and value of custom window treatments that will enhance the inside of your home as well as the view outside. 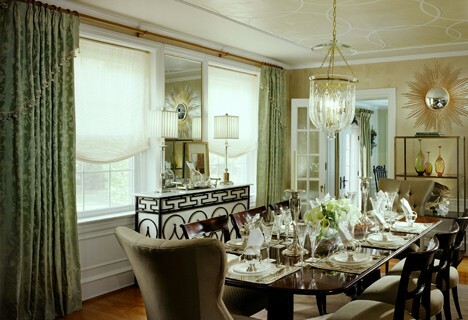 Window treatments not only enhance the beauty of your home and give you control of the quantity of light that enters your space, they also serve as an important privacy and security feature. Do you want to do the work yourself but feel you may need some help along the way? Lenore can guide you through each step of the process and show you how to create the perfect design for your home. You will be more confident and take pride in your design decisions. 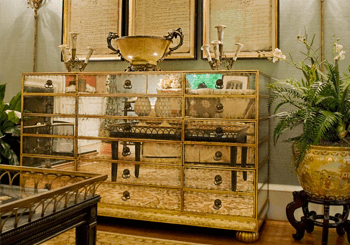 To discuss your design needs with Lenore, call her today at 856.552.0096. 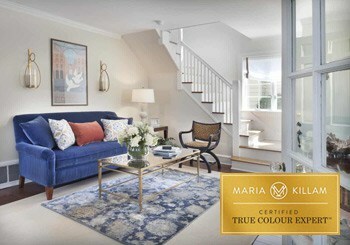 She loves to talk design and would be happy to make an appointment to come to your home for a consultation.